Extra strong 'J' hook for ocean giants. Perfect for rigging live baits and chunk baits. 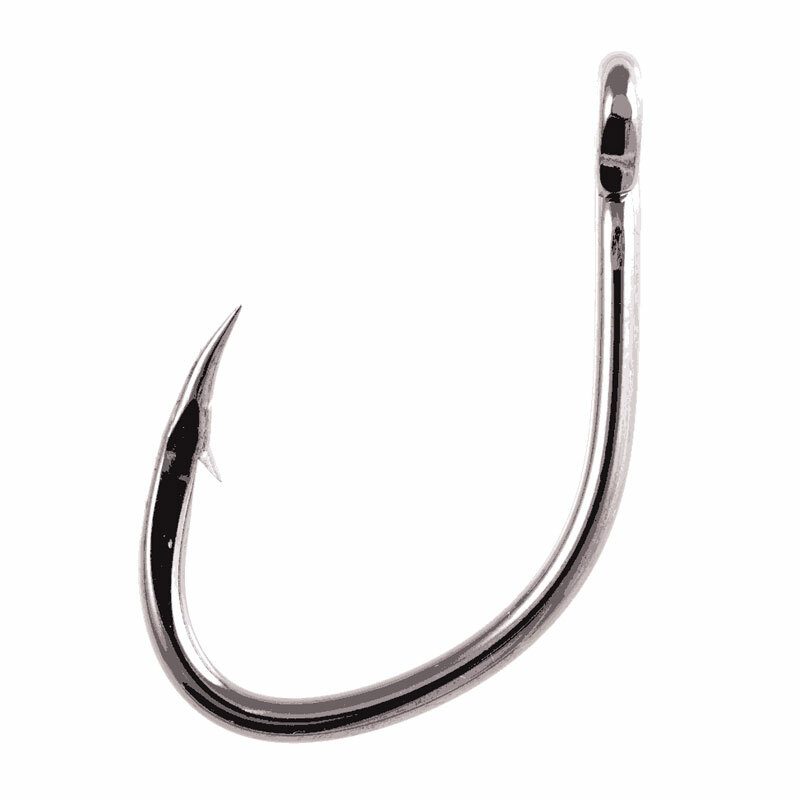 For super size pelagic fish of any size. 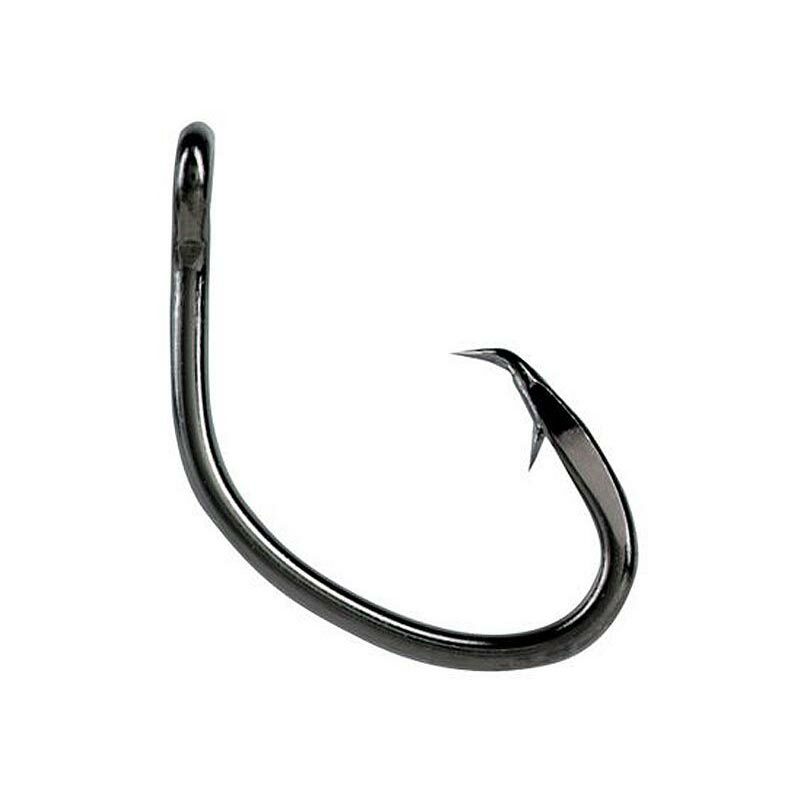 Owner Offshore Hooks make fantastic bait hooks, featuring a totally unique offset, super-sharp forged point for instant sticking. Known for its totally unique "mean" blade-like, curved, sticky-sharp, offset point. Sizes 8/0 - 12/0 are available with out rings.